What Christian Family doesn’t want an easy way to start a family Bible Study in the new year? If you have younger children under 12 years of age I would recommend Theo God’s Truth Dvd by Whitestone Media and Child Evangelism Fellowship which is found at your local Family Christian stores or online. We were given this dvd for review which included episodes 10-12. A 5-day family devotional for each episode is included with scripture reference and activity ideas. Theo lives in a cozy corner of a quaint English village and entertains two mice, Belfry and Luther. In this fourth installment of Theo: Teaching Children About God’s Word, he discusses doctrines about sin, God’s character, the Bible, salvation and godly living with easy-to-understand illustrations that make children want to learn more about the Christian faith and particularly about God’s Truth. Each episode uses Bible stories and verses to teach children lessons about faith, obedience and forgiveness. Belfry mimics every action of Luther’s, to the point where Luther begs Theo to make him stop. Theo uses this funny behavior as a springboard for a lesson on abiding in Christ. If we want to be like Jesus, we must abide in Him. In the Shoebox Bible Theatre, he gives the biblical definition, using the life of Paul as an illustration. In all of Paul’s hardships, good times and persecutions, he maintained a proper biblical perspective because he had learned to abide in Christ. Episode 12: What is the Church? Luther and Belfry have started a club, a very exclusive club with restrictive rules, secret handshakes and goofy hats! Belfry informs Theo that not even he is allowed to join. Theo uses this “club mentality” to launch into a lesson on a proper view of the Church. It is not to be a place where only people who look, talk and think alike are allowed to join. It is not a place that Christians are to neglect. The church is the all-inclusive Body of Christ and we are all members of one Body. This video was very impressive with it’s easy to follow story. It kept all of my children’s attention which is very hard to do with ages ranging from 15 months to almost 12 years! I was also very impressed with large vocabulary words like I even learned a few things about the Life of Paul and his obedience while “Abiding in Christ”. I really appreciated the animation of the mice and then the transition to the animated paper puppets during the main story telling time. Theo is a really kind and gentle grandfatherly character. His manner is filled with love and great character. 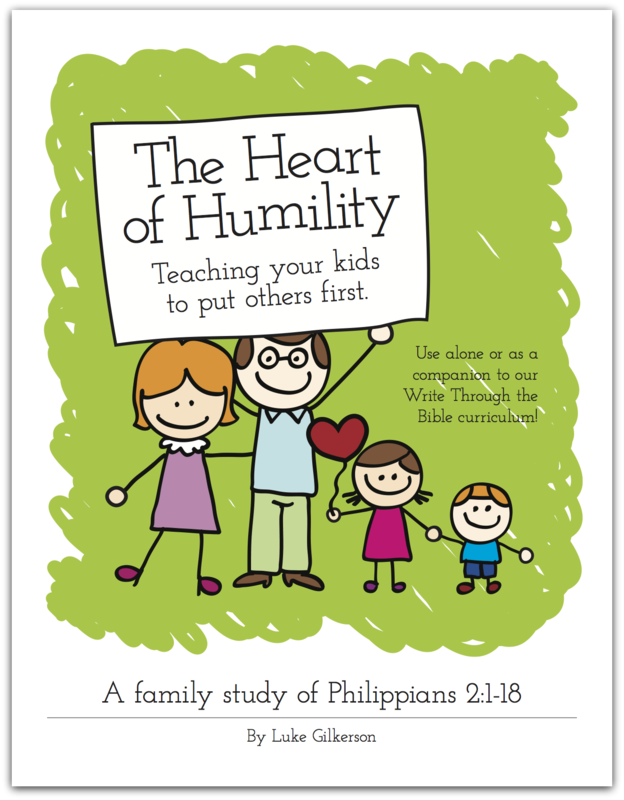 Any Christian family who wants to teach their children more about Christ in a kind and gentle manner. It can be very scary for young children to learn about the brutality of Christ’s followers in Bible times. This animated story talks about 40 lashings, stonings, and robbers but in an even toned and not scary manner. This opens the door to expand on the historical facts of the first church.